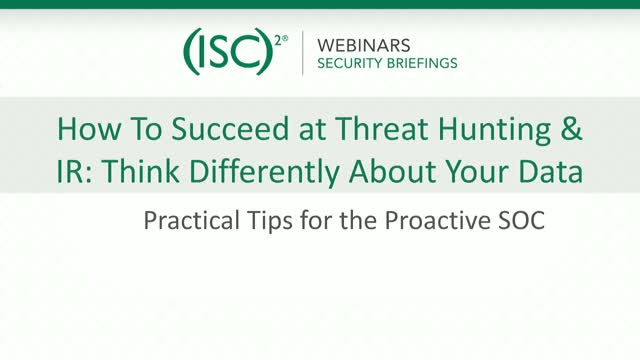 Two pillars of a successful and proactive SOC are threat hunting and incident response. The use of network traffic analysis can help improve performance in these two areas. This webcast will examine threat hunting and incident response and how network traffic analysis can make Tier 1 and Tier 3 analysts faster and more effective at validating, investigating, and responding to threats and security incidents.